This download contains a complete audio recording of the course Physical Science as read by Kathleen Wile. This is the perfect accompaniment to the book for students who are auditory learners, slow readers, or have other learning disabilities that make reading difficult. It is provided through either a downloadable copy of the MP3 Audio CD or a single MP3 file for each of the 16 Modules within the textbook. 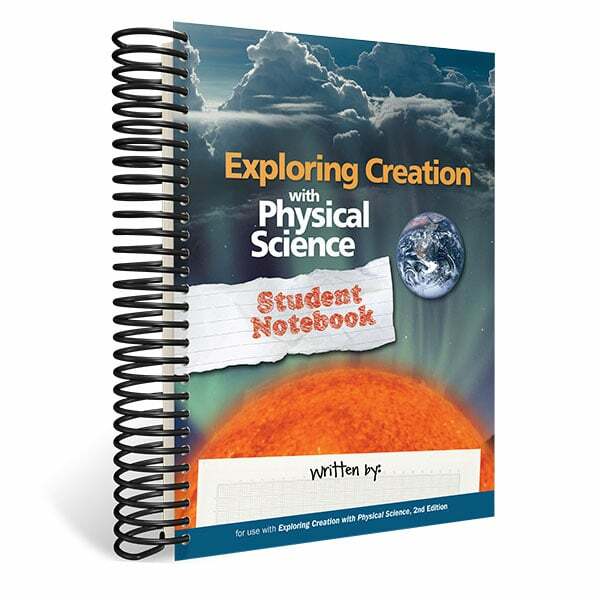 This product provides two options for obtaining Physical Science audio with over 18 hours and 10 minutes recorded by Kathleen Wile. Option 1: Download a copy of the Physical Science MP3 Audio CD to your computer. The MP3 CD Download is a single 504 MB .zip file containing 130 .mp3 files and includes a Windows-based MP3 player as well. Option 2: It also provides a more traditional audiobook option of 1 MP3 file per Module. Each Module is a single .mp3 file with 55-90 minutes of audio. Instructions are provided in the Download section for accessing and using the files after purchase. Also provided in the Download section is the PDF Audiobook List of sections including each start time, duration, and end time for each MP3 file.